Performance management is important to individuals, teams and organizations. 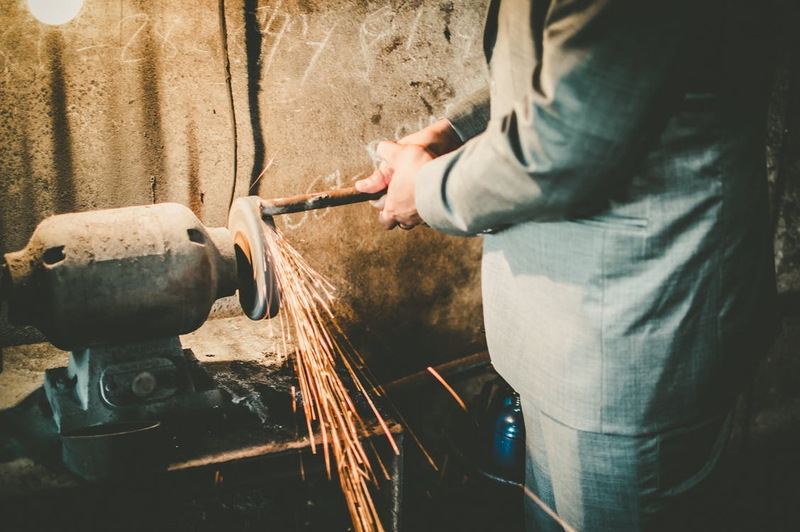 Often even with best practices in place the stakeholders still do not achieve the expected outcomes in terms of performance and performance improvement. By focusing on the Task, Procedure and Relationship (TPR) aspects of the performance management system and implementing some TLC (Training, Leadership and Collaboration), individuals and teams can make the system work. I use this as a checklist for activities I am involved with, whether as a leader or a participant. – Task: Is there a clear and consistent understanding of what the performance management system is about? What outcomes are expected? Usually a statement of intent or definition can be helpful here. – Procedure: Do the participants understand how it works? And what their role is in the process? If we fail to engage individuals in the process and to have ownership for their role in the process, we get suboptimal outcomes. In the “digital era”, we need to leverage the relevant technology to achieve the system’s aims and tasks. – Relationships: There are many stakeholders who can be part of the individual’s/team’s performance management ecosystem. These normally include those whose input can impact the performance (direct), those who use or have a vested interest in the output (direct and indirect), and those who provide support and guidance (direct). How do we ensure they are appropriately engaged in the process and how do our values inform the behaviors and practices of the members of the ecosystem? – Ownership of Performance: Performance within any performance system only occurs when each individual performs their role to the expected performance standard and continually strives to improve their performance. So, each individual operating alone, as part of a team and/or as part of an organization must own their own performance. The most obvious example of this is in professional team sports. Does the system allow individuals to take ownership of their own performance and performance improvement? There is much written on this topic but what it all comes down to is: Have they the required knowledge and skills? And are they motivated to set and achieve ambitious goals in line with the overall aims of the system. – Leader/Coach/Mentor Role: As an individual, interpreting what is expected of you or what you expect from yourself can be a challenge. What is an acceptable performance standard? Who are you accountable to? And are their expectations consistent? Where the individual owns and sets SMART2 goals and KPIs, their leader, coach or mentor acts as their supporting guide, helping to determine the priorities, alignment within the ecosystem, and facilitating resources for the individual to be successful and continually improve. – Stakeholder Engagement: Setting and achieving ambitious goals and KPIs with the ultimate aim of meeting personal and ecosystem performance outcomes requires effective and efficient engagement between the individual and the stakeholders, in particular the leader/coach/mentor and direct stakeholders. Awareness of progress, regular feedback, review and records are essential, along with ownership commitment and motivation to perform. What is it we/I have to do? How will we/I do it? How will we/I behave towards other stakeholders? – Leadership: Most individuals will be inspired by having some form of benchmark performance standard relating to their role and goals. The role of the leader/coach/mentor is to guide individuals and teams in finding and setting their performance benchmarks in line with the organization’s overall aims. – Collaboration: There are multiple different types of stakeholders in an individual’s and/or team’s performance ecosystem, which must be engaged at the appropriate level and with the appropriate frequency. 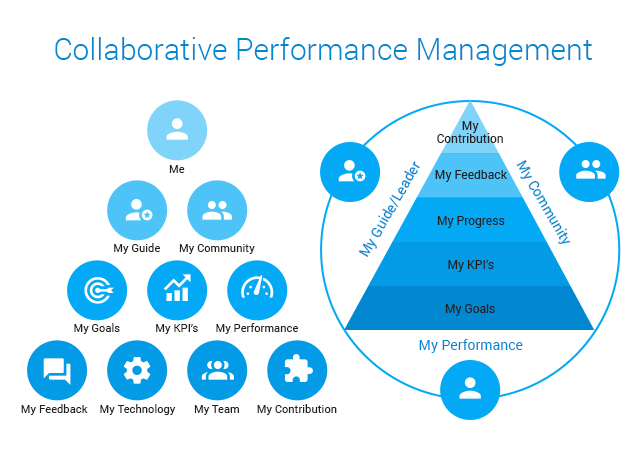 Collaboration is about creating and maintaining productive relationships that enable continuous performance improvement, and modern digital and social technology can have a significant impact as part of the overall performance management system. 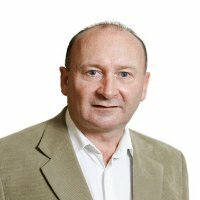 Declan Kavanagh is an international advisor and entrepreneur with over 37 years’ experience in technology-related business. He graduated in Engineering in 1979 and worked with several multinational ICT-related organizations, rising to CEO level and acquiring an ACCA & MBA along the way. He jumped into the entrepreneurial world as a consultant in 2000 and founded his own successful software services company in 2003, which was acquired by Capgemini in 2008. His work today involves advising and supporting technology and technology-enabled organizations with strategy development and execution. Over his career, he has had significant experience in change management as it relates to the organization and individuals, including starting, scaling, merging, demerging, right-sizing, turnaround and transformation of organizations and their performance. Much of his current work relates to “Digital Business & Workplace” performance transformation and improvement. His home base is Dublin, Ireland, but his client base spans the globe. He is also author of “Advantage – A Roadmap for Entrepreneurs and Leaders in the Digital Age”.